If you are an entrepreneur who is on the go, a small startup business working from home, or even a large company establishing business in a new area, you may want to consider a Virtual Office. Before you jump into anything you should consider a few different factors. You have heard the saying, “location, location, location” and it may be the most important thing. Find a program in the area that you will be starting your business or the area you want your business presence. Many Virtual Office programs offer a variety of services. Make sure that the center you choose can do any of the extras like mail forwarding, scanning, phone answering, and have access to conference rooms. What amenities are you looking for? 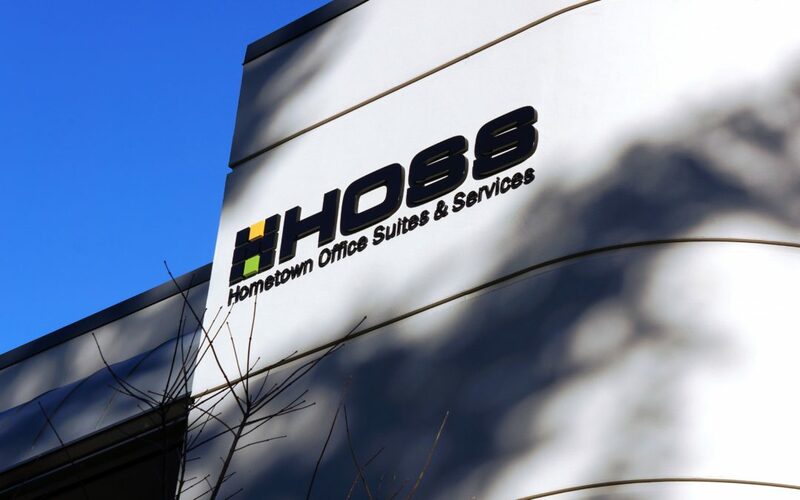 Are you simply looking for a business address or a center where you can have access to water, coffee, copy machines, meeting rooms, shipping supplies, or shower rooms. Be sure to find the right program with the right services within your monthly budget. Every business has different needs. Do your homework and ask questions. In a matter of minutes your business will look like a big player.